Exciting trips to regional events, shows and attractions to educate and enrich your life. Leave the planning and details to our knowledgeable escorts. Invite a friend or family member to join you for a memorable and carefree day. EDventures are designed for adults ages 18 and up, unless otherwise noted. Seats are limited. Make your reservations today. Come explore a bustling network of distilleries and enjoy a tour and tasting from three distilleries. Your trip includes transportation to and from Chicago, all tour and tasting admissions, lunch, and gratuities. Sorry, no refunds after March 26th. Chicago is a hub of diversity, reflected in its people, architecture, and of course, its food. Indulge in a one-of-a-kind food adventure through some of the city's most unique neighborhoods. Visit eateries like Lou Malnatis' and Old Jerusalem. Tour locations famous for olive oils and specialty teas. Take your taste buds to Chicago's oldest chocolate confectioner and fudge shop. Conclude the day by exploring the Old Town Neighborhood on your own. Your trip includes transportation to and from Chicago, all food tastings, and gratuities. Sorry, no refunds after April 27th. Is there a particular destination you have always wanted to visit? 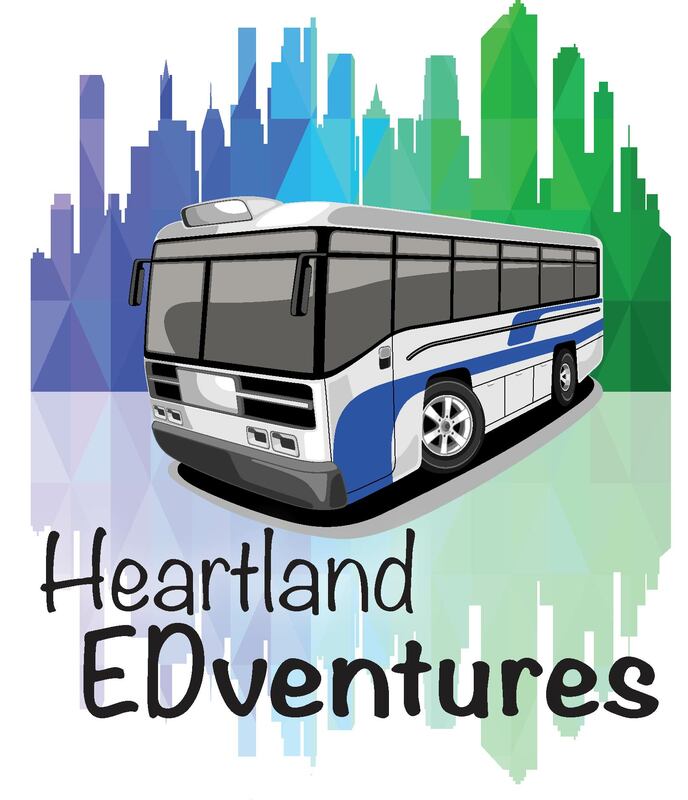 Would you like to receive advance information on destinations in Heartland’s new travel series as it becomes available? Contact the Continuing Education office by phone at 309-268-8160 or by email to add your name to the mailing list or share your suggestions.